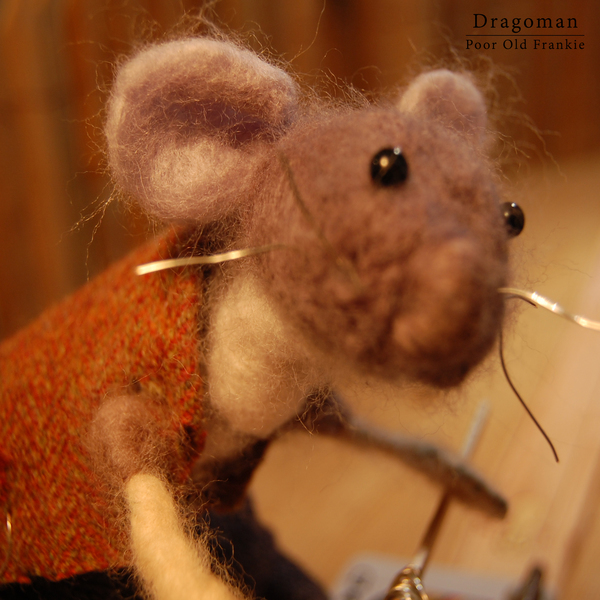 'Poor Old Frankie' is the debut single taken from Dragoman's forthcoming full-length release, 'Underbelly'. Recorded in the famous Coach House Studios and produced by Brendan Davies (Steve Winwood, Steely Dan, The Chills), 'Underbelly' offers up something a little different to any listener expecting to hear a quintessential singer-songwriter harping on about failed relationships/problems at school. Full release - July 2016.